I read this article and found it very interesting, thought it might be something for you. 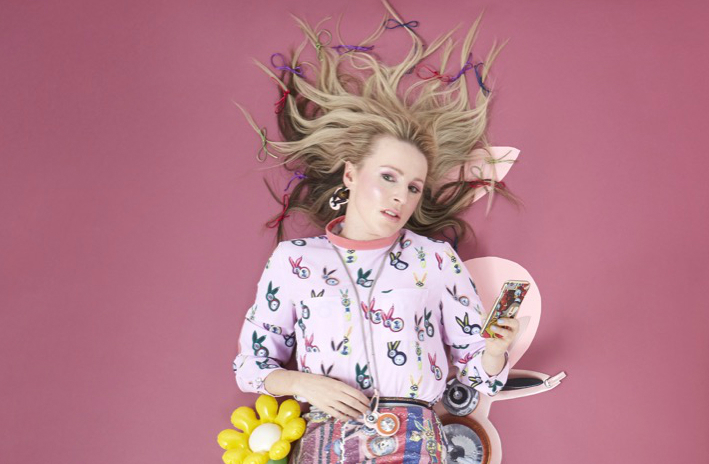 The article is called Hemlines: Joanne Hynes – A Date With Dali and is located at https://www.totallydublin.ie/more/fashion/hemlines-joanne-hynes-a-date-with-dali/. A bona-fide fashion polymath in every sense of the phrase, Joanne Hynes has shown remarkable artistry in her materials and creative methods over the years. Mesmeric colours and cascading textures are staple attributes within each collection, yet her concepts are continually revamped – with enough jewel-encrusted details to make a Faberge egg blush. Her spectacular SS19 show, streamed from LFW and shot by Cherry Auhoni, sources inspiration from a “Surrealist Love Affair”, delving into the works of Dali and Cocteau whilst citing the former’s long-time collaborator Elsa Schiaparelli.